Dr. Brian Alman is one of the world’s leading authorities on weight loss an keeping it off, mental fitness, mind-body healing, wellness, and self-care. 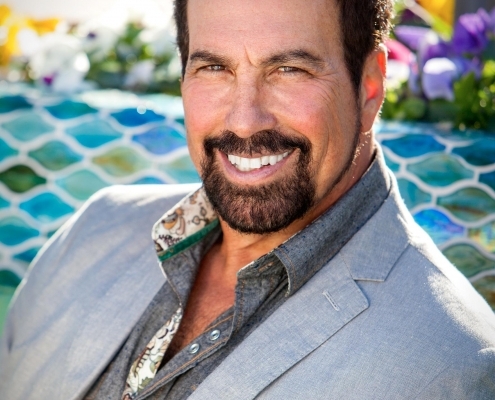 In his thirty years of private practice he has coached and trained over ten thousand people— doctors, counselors, coaches, educators, healers, parents, students, athletes, and healthcare professionals. And through his company TruSage International™, and also his five books, CD’s, TV and radio appearances, videos, and websites, he has reached hundreds of thousands more people and helped them achieve the personal and professional results they desired. Dr. Alman has extensive experience in designing wireless and multi-media healthcare, self-care and professional growth programs. He develops and strategizes through research and development for turn-key delivery of these interactive, experiential, algorithm-based programs to healthcare organizations, pharmaceutical companies, telecoms, technology companies and insurance providers. Dr. Alman has worked with NFL kickers, pro golfers, both women’s and men’s pro tennis players, Olympic skaters and rowers, volleyball players, even champion poker players. His innovative, interactive, and empowering programs feature on-going, year-round coaching and worldwide personalized follow-up by patent-pending TruSage Interactive™ cell phone, text, email and multi-media messages.